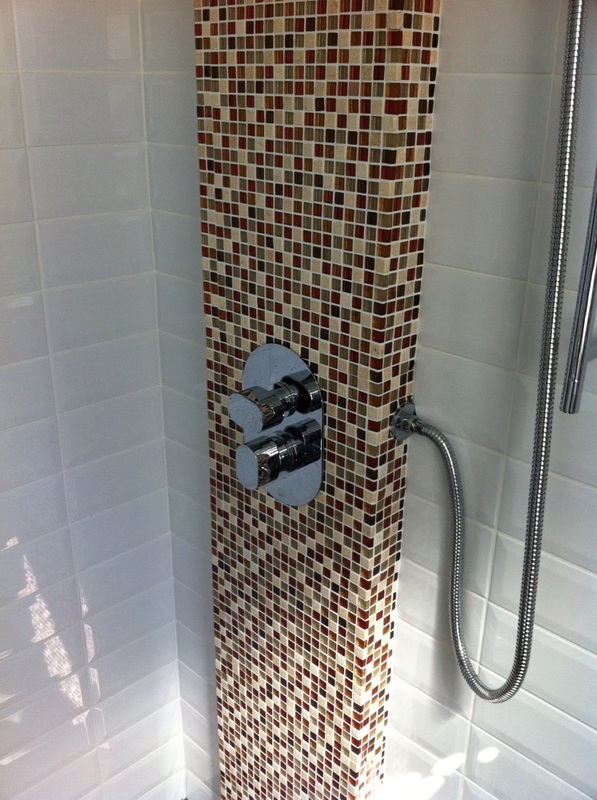 Wetrooms are fast becoming the most desirable solution for upmarket shower spaces, and it’s easy to see why. At Marmalade Badger we have great experience in superb wetroom design and wetroom fitting, with many happy customers behind us. Contemporary wetroom design focuses on sleek lines and minimal materials, providing a beautifully modern, spacious showering experience. A wetroom is a room that is completely tanked, which means the floor and walls are waterproofed to prevent leaking and to allow the entire space to act as a shower area. 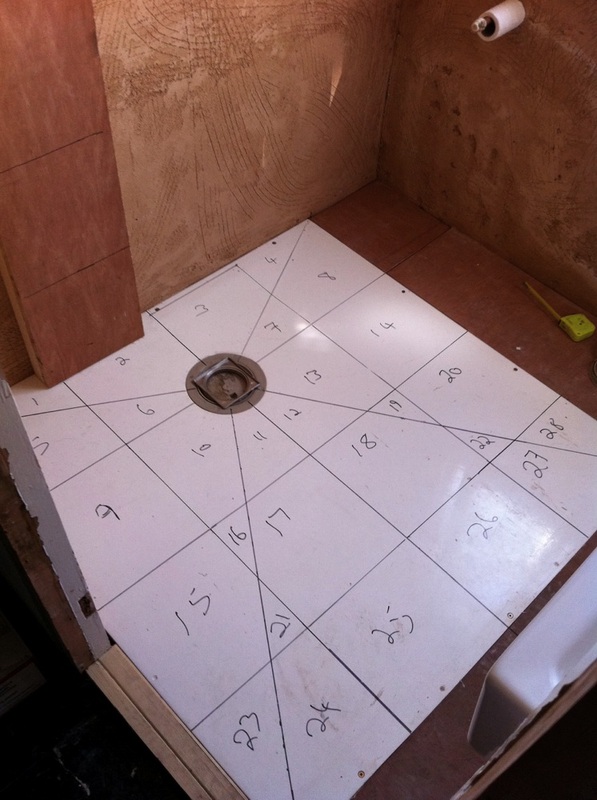 Following tanking the floor is tiled and slopes down to a grating which covers the drain; in some cases a minimal glass screen is used to define the shower zone and prevent splashing over into other areas – where there might be a basin or a toilet. Aquadec trays are supplied ready to lay on any substrate including timber, screed and floating floors. 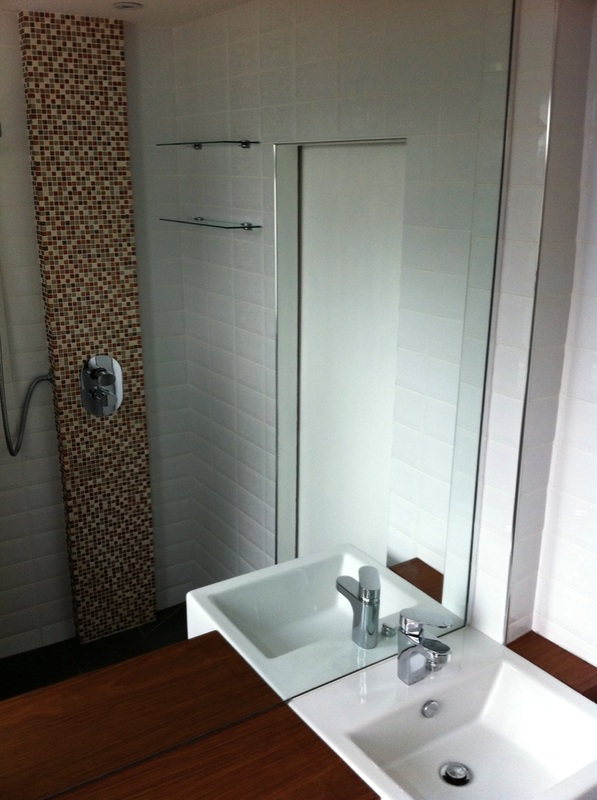 In many contemporary showers and wetrooms a gravity drain is not a feasible option. In a loft conversion, where room height is constrained, or in a basement where the waste water outlet is higher than the gully, an alternative system is required. The Dry-Deck 20 pump provides the solution. This low voltage pump system is quiet, compact and can be concealed so as not to compromise the room’s aesthetics. It provides a reliable solution requiring no regular maintenance. The trend for floor level showering has become well-established as an attractive and also practical solution for contemporary showers and it is now easy to achieve in any space.